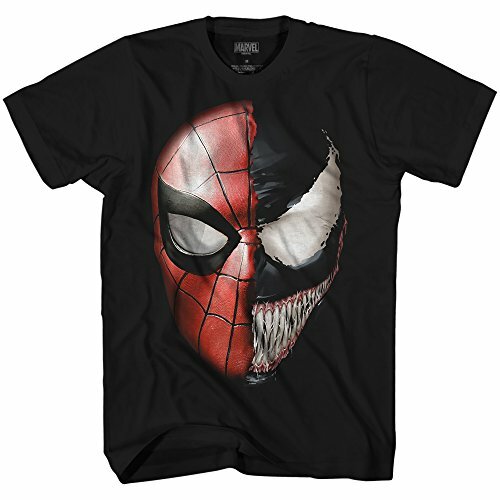 This awesome Marvel character t-shirt features a dual face of Spider-Man and Venom. The images match up perfectly making this a cool graphic shirt for fans of the Marvel properties. This is a 100% cotton graphic t-shirt in a relaxed men's or unisex cut. The design is officially licensed by Marvel. Is Venom an anti-hero or a straight-up villain? The character first appeared in Marvel's Amazing-Spider Man #300 comic book in May of 1988. Recently Venom had his big screen debut as a title character, with Tom Hardy starring as Eddie Brock. The art on this awesome fan t-shirt matches recent Spider-Man iterations as well as the Venom film character style. Itty Bittys are cute little stylized plush stuffed toys inspired by pop culture characters. The Marvel Avenger heroes look so cute in this style. Here are some of the Marvel Avenger Itty Bitty toys available from Hallmark. As we roll into 2019, we're taking a moment to look back at our 2018. Marvel released some of its most popular movies and tv shows last year, and the shoppers followed. This year will see the long-awaited conclusion to the Avengers saga, as well as other highly anticipated properties, including Captain Marvel and Spider-Man: Far From Home. But first, here is a list of this site's best-selling merch for 2018. Keep your kids safe with helmets inspired by their favorite superheroes. Each helmet is based on a popular character from the Avengers or other Marvel properties. 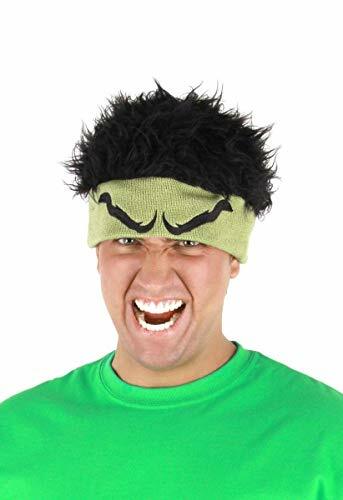 Let your angry side out when you keep warm this winter with an awesome Hulk-inspired hat. This beanie hat looks a lot like the top of the green monster's head, including angry eyebrows and messy black hair. This fun adult-sized hat is 100% polyester. It's a costume-style piece but it will keep you warm while styling as Marvel's big green monster. Wear this as part of your Hulk costume or just day to day during the colder months. Either way, you'll be making an impression!